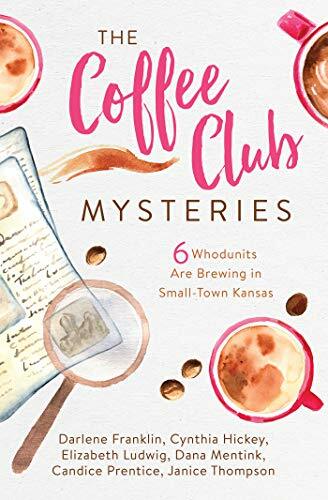 It's not often that I read cozy mysteries, so when I had opportunity to do so with this collection from Barbour I immediately jumped on it! Since these are written by some very fine Christian authors, in my mind it just added an extra special layer to them. First of all, even though these are six different stories, they didn't feel disjointed or stuttered. As if reading a single book written by a single author. How these six writers made them flow seamlessly together, I have no idea! I loved that I felt like I made friends with each of the characters. From the first introduction of Morgan Butler, the owner of the Coffee Perk where they hold their book club meetings, to Jeanine Gransbury, our baker extraordinaire. Then you have the classic cozy mystery elements; a small town full of quirky characters, a few beloved and personable pets (even bees, if you will), amateur sleuths, and one bumbling Sheriff. Just your regular, run of the mill light-hearted whodunits! These were some fun, quick reads that kept me entertained and guessing who the culprit was in each story. 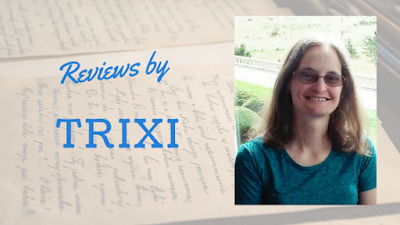 If you enjoy cozy mysteries and solving the case along with the characters involved, I think you will love these as much as I did! Darlene Franklin, Cynthia Hickey, Elizabeth Ludwig, Dana Mentink, Candice Prentice and Janice Thompson. The coffee shop on the corner of First and Main in Oak Grove, Kansas, seems to attract a series of mysterious events. Or perhaps it is the six women who frequent the shop for book club who are magnets for trouble. . . .
What a clever idea to get these authors together! I'm looking forward to see this and I appreciate Barbour adding cozies!